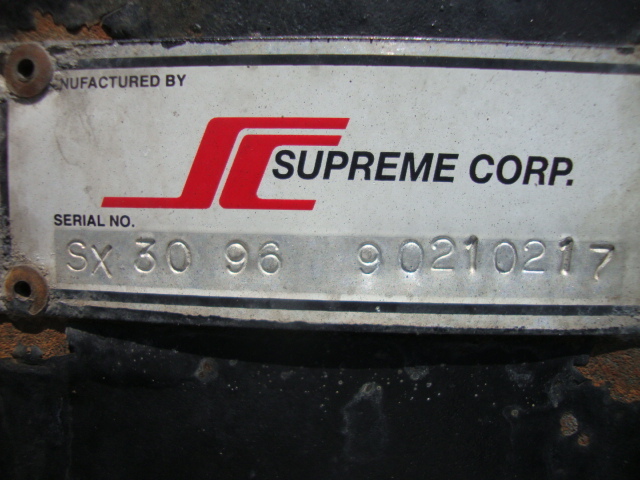 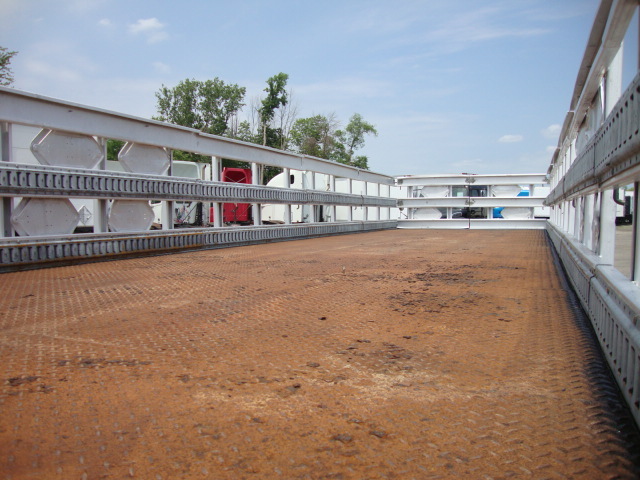 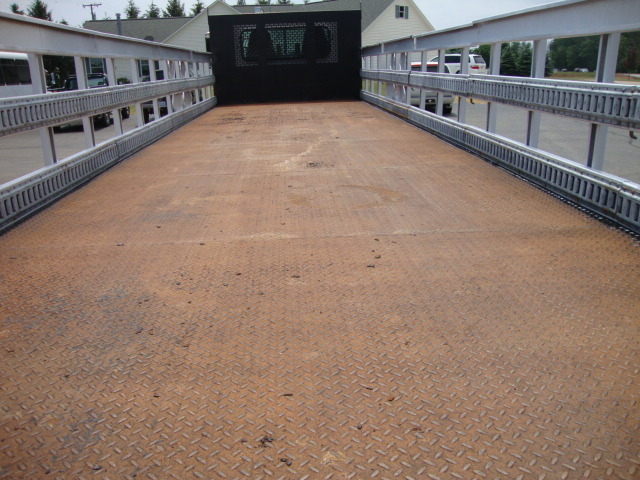 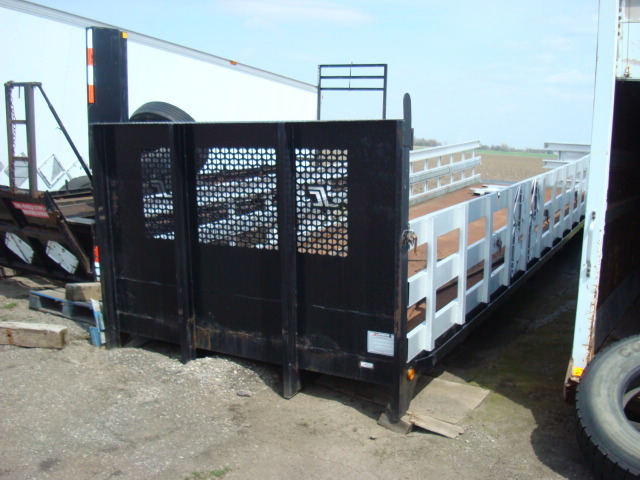 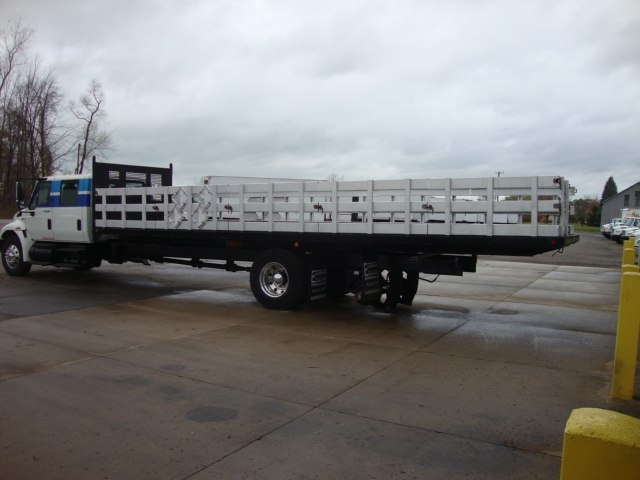 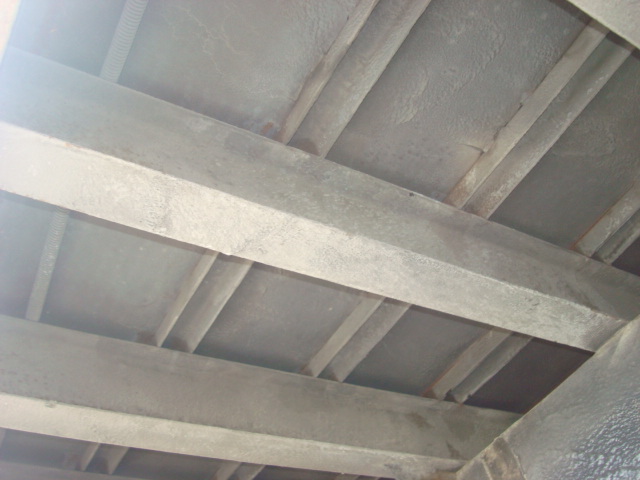 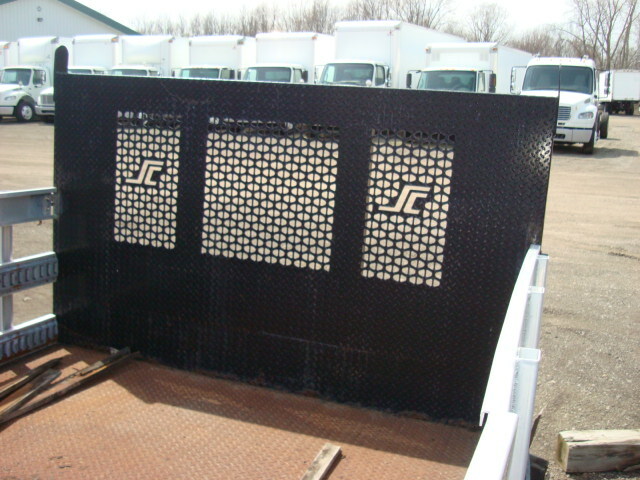 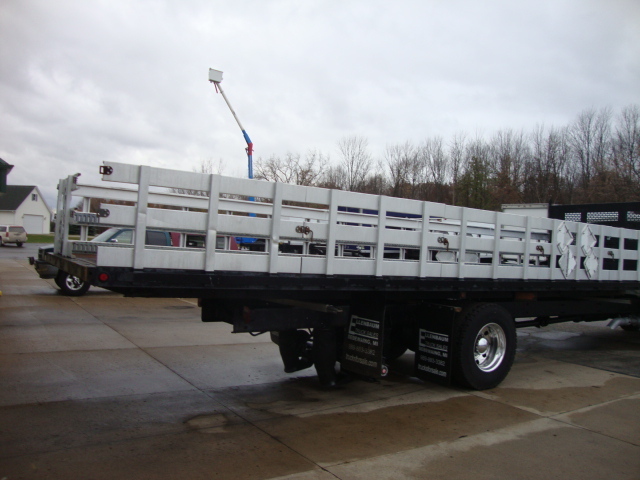 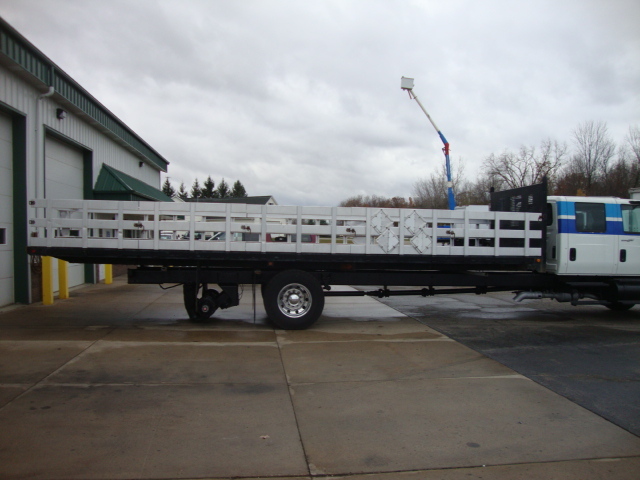 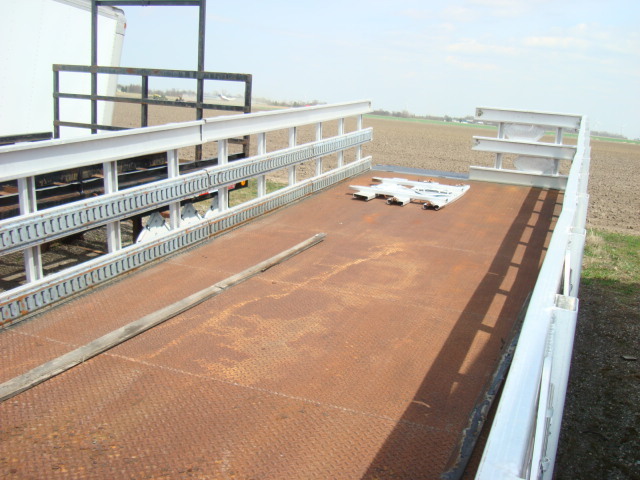 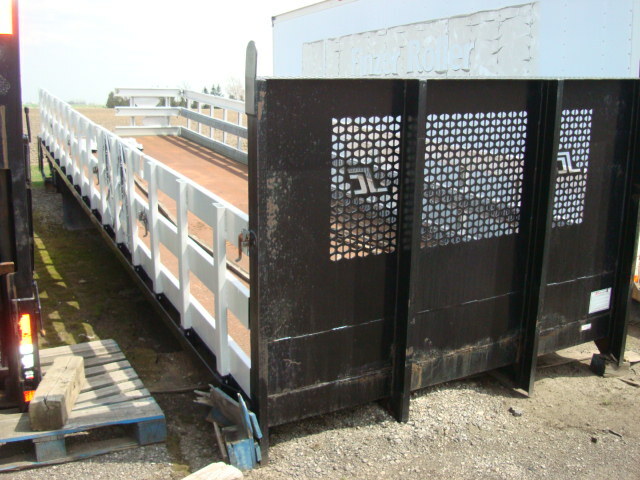 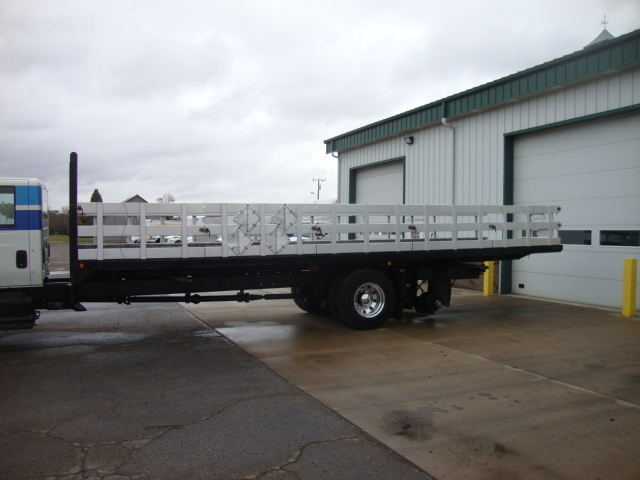 30'x96" Supreme Flatbed, Diamond Floor, 2500# Lift Gate, Very Clean-From Texas, Ser#SX309690210217, Removed From 7035. 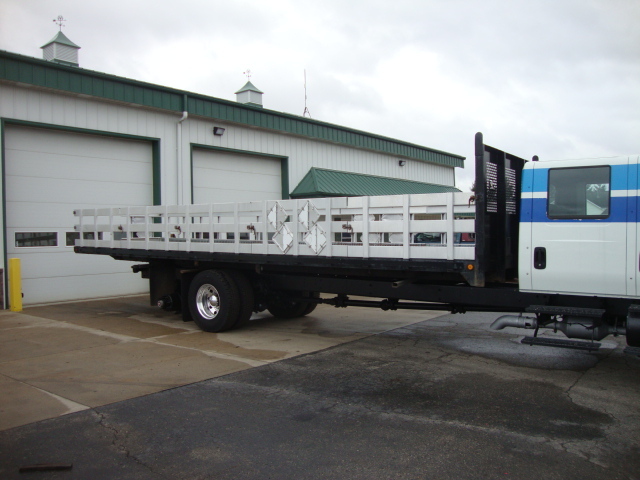 Installation is $1250 includes setting the body on the truck, hooking up all lights, bumper, splash guards, wood for between the frame rails, all fasteners, touch up paint. 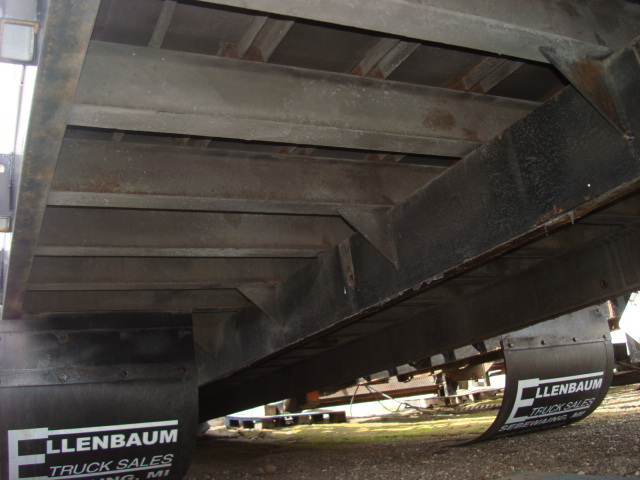 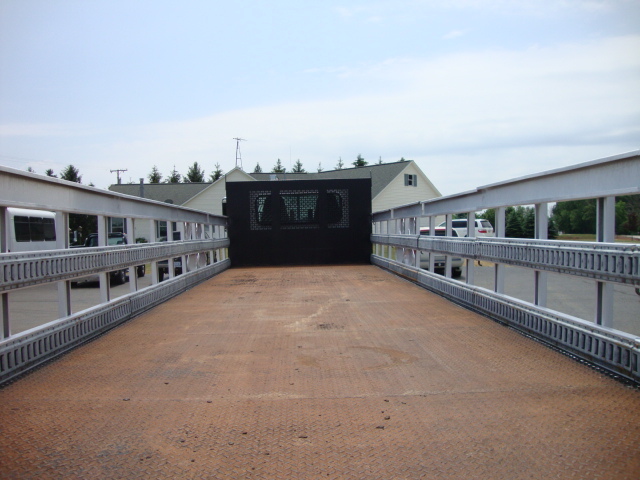 The flat body can be set on your trailer free of charge.